Fire can destroy everything you have worked for in mere minutes. When a spark strikes, sometimes even the best sprinkler systems and alarms can’t help. 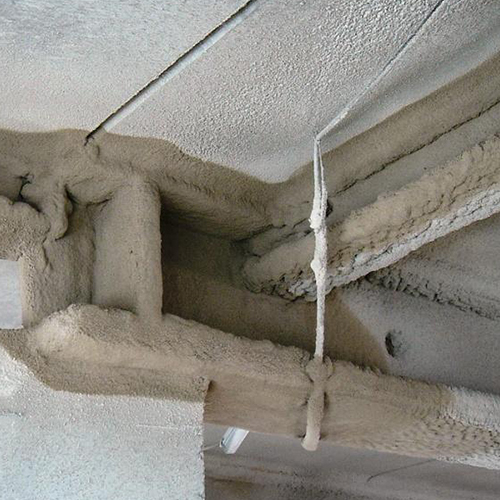 What you need is a better fireproofing strategy. Does Fireproof Paint Really Work? 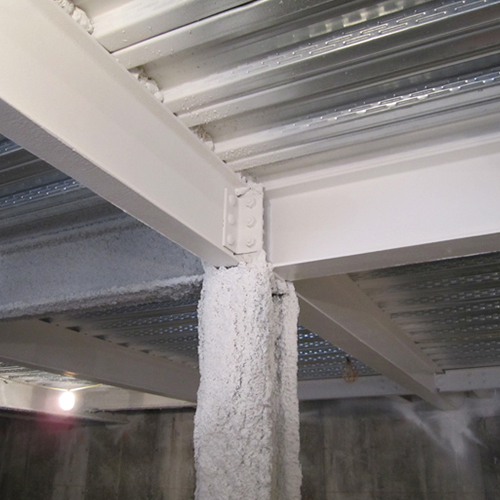 When it comes to fireproofing your home or business, every little bit of protection you can get can make the difference between a problem and a catastrophe. Fire can wreak havoc on your property; not to mention cost you tens of thousands of dollars in repairs and property replacement. Thankfully there is a new option available for creating a fire resistant barrier on existing structures and even new construction, which can stop a deadly fire in its path: fire resistant paint. 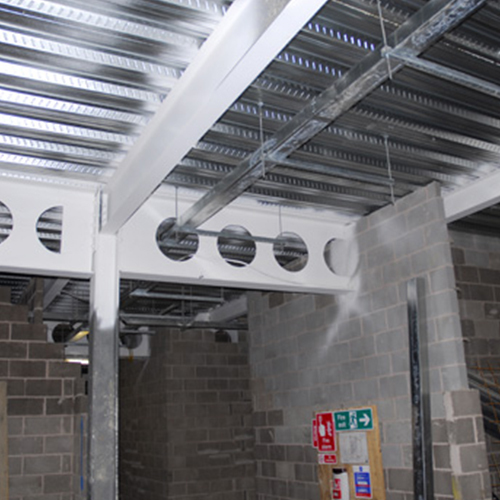 Offering a type of passive fire resistant protection, Intumescent Fireproofing Paint and Intumescent Fireproofing Coating both offer an affordable, yet highly effective way to give your building more protection against fire – even large ones. Formulated to meet most fire safety industry standards, this unique innovation is allowing homeowners, businesses, manufacturing sites and even historic properties the opportunity to safeguard their buildings against fire. In some areas, adding fireproof paint to your walls is enough to meet stringent fire code laws and regulations, making this an excellent resource for historic buildings that must be careful to meet local codes while preserving the historic integrity of the property. 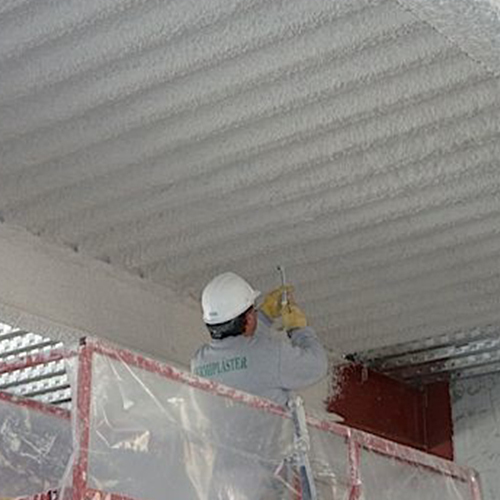 Able to be used on sheetrock, metal, PVC, steel and even wood, Intumescent Fireproofing Paint is easy to apply on walls, studs, plumbing, doors, windowsills and stairs. Simply roll, spray, or brush it on like you would any other paint product. Once on the area you want to protect, you can paint over it with any standard paint to give the wall more color. 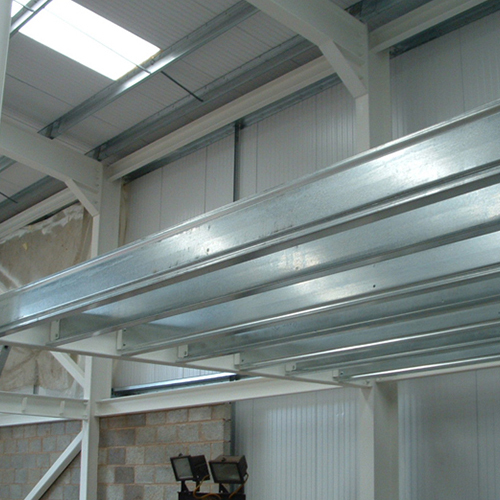 How can such a thin layer of paint offer so much protection during a fire? 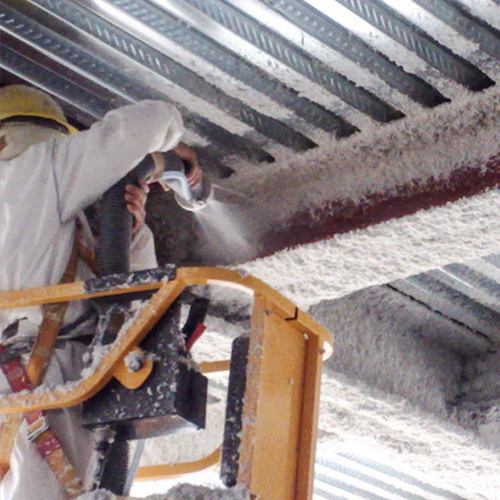 Designed to expand to 50-70 times its normal thickness when exposed to high temperatures (like those found in a fire situation), this simple coating creates an ash-like char layer that increases the thermal insulation on the wall. This helps stop the fire from spreading. 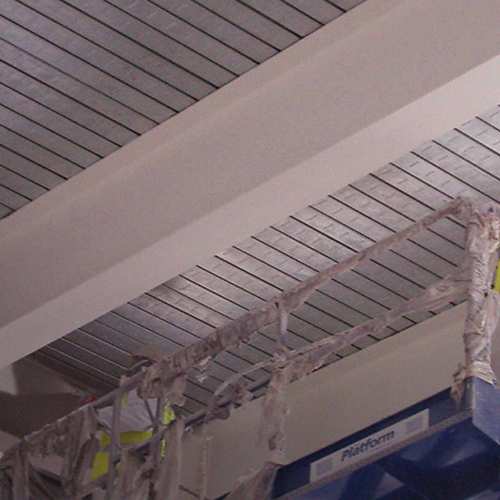 Research shows that fireproofing paint alone is able to contain a fire long enough for professional help to arrive in many cases. This goes a long way to limiting the dangers – and the costs – associated with a home or property fire. 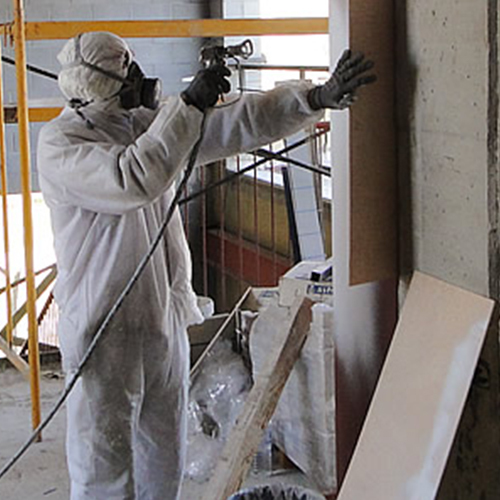 Foam insulation Solution, the leading foam insulation contractor in the New York City area, is now offering fireproofing painting services through NYC, New Jersey and Long Island on a quest to help homeowners and businesses safeguard their properties against damaging fire. Call today for more information.